In the wake of a national college admissions scandal, Don Hossler discusses the nonacademic factors used by some universities to rate and admit applicants. 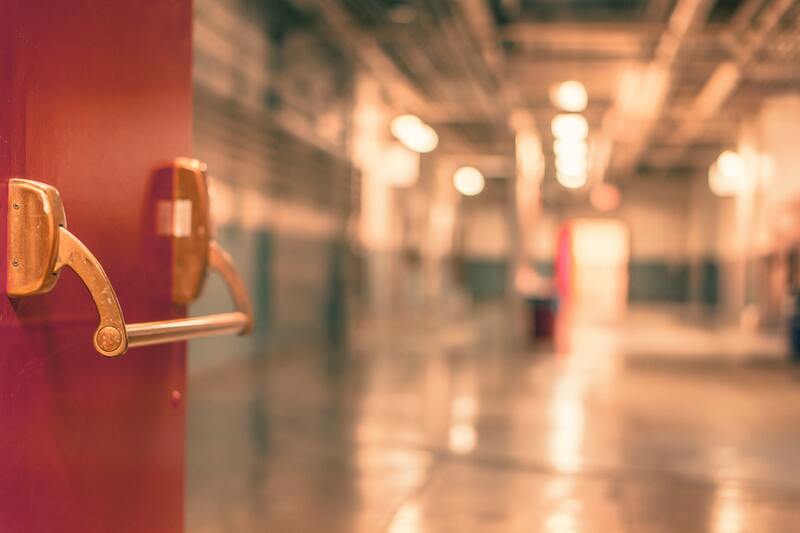 What happens to traditional schools when new charters open their doors? 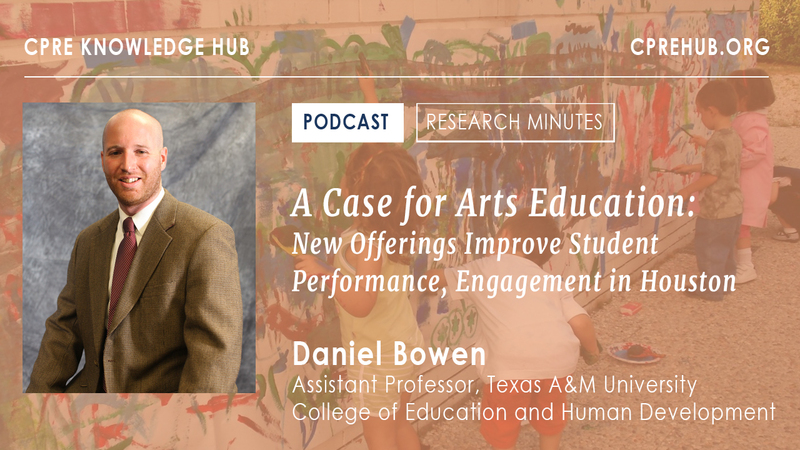 A new study finds that arts education can have significant positive impacts on academic performance and student engagement. What Happened When Florida Made Developmental Education Optional? In 2013 Florida took a dramatic new approach to developmental education. 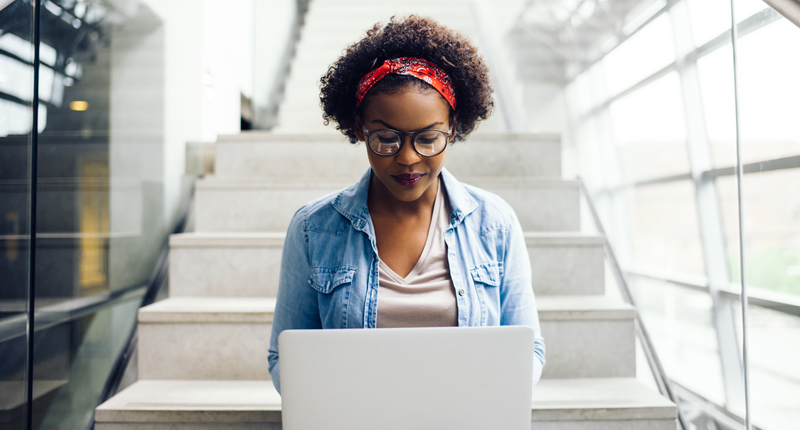 New research finds it led to notable gains for first-year and minority college students. 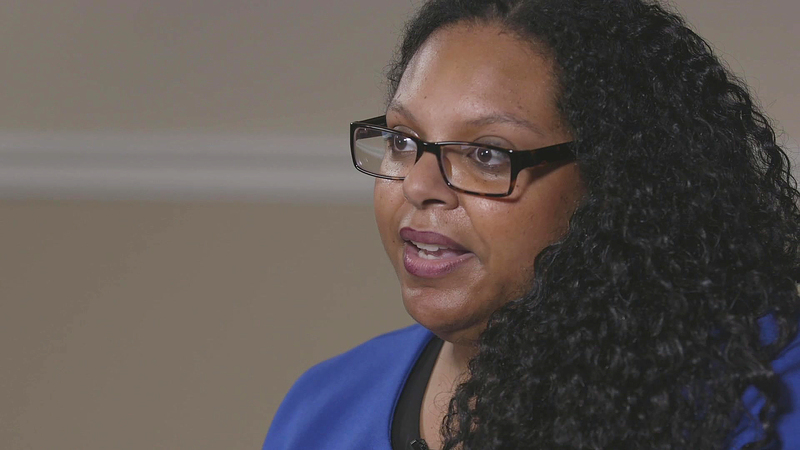 RaShelle Davis, senior policy advisor to Washington Gov. Jay Inslee, discusses her state's ongoing efforts to improve Washington’s early childhood system. The Consortium for Policy Research in Education (CPRE) presents the CPRE Knowledge Hub, a vibrant, on-line platform designed to bring together education policymakers, practitioners, and researchers. 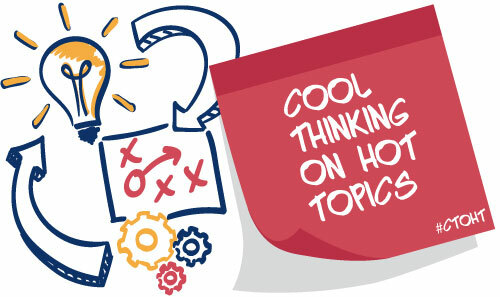 The Cool Thinking on Hot Topics series will bring together experts from the policy, research and practice worlds around topics and critical challenges facing education today through video discussions. 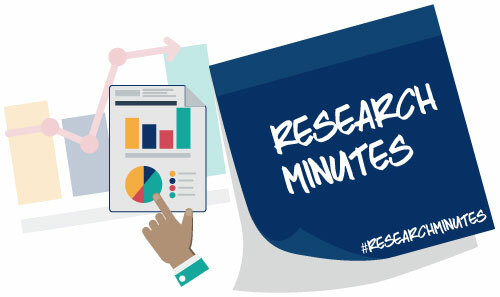 Our weekly audio interviews with researchers provide the interactive space that allows researchers to share their latest work, helping to bring strong research to policymakers and practitioners. NEW What Happened When Florida Made Developmental Education Optional? A reserved space for sponsored, interactive sessions on particular issues and topics. Using its wide network of research and policy colleagues, CPRE will work with groups to co-construct particular experiences that tap expertise from across the United States and internationally. These sessions are customizable and can contain a mixture of online and in-person learning experiences to help groups develop strategies, craft new policies, and refine approaches informed by current research and different perspectives. 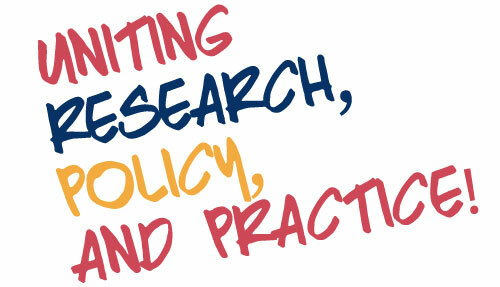 To learn more about how your organization can use CPRE Commons to unite research, policy, and practice around education reform issues, contact us at: cpre@upenn.edu.